My DD Suggestion Guidelines (for Space Art/Sci-Fi)In order to avoid misunderstandings, below are my extended guidelines for Space Art and Sci-Fi DDs. - The artist should have logged in no later than 30 days ago. 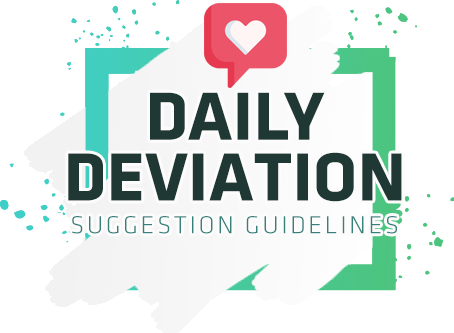 - Send a note with the heading 'DD Suggestion', and link to the artwork with a thumbnail code (find it at the bottom right of a deviation). The thumb code allows me to see what you're sending me. - The artwork should not be more than 2 years old and preferably newer than any last DD given to the artist. - The artwork cannot be part of an unfinished contest. - Please don't send a suggestion to more than one CV at a time. Rainlight Rain crackled as it hit the ground, scattering sparks in every direction. It was a nostalgic kind of rain, with a warm electric glow and steam that curled upwards as the falling water smashed into the pavement. It was a beautiful sight, but a dangerous one. She sighed as the door slid open. Cathias winced as he stepped into a room. Research lights were painfully bright, reflecting off the angular metal walls, and revealin anfractuous.and I have so many things yet to show you. wilder dreams than these The Dragon and the Dying StarsOnce upon a time, in a world far distant, the night sky grew dark. Slowly, at first, the stars grew dim. The king’s philosophers at first thought that this was nothing more than the action of passing aeons, and that more would burn anew. But ere long their numbers dwindled, and the naked eye saw plainly what no telescope could: the stars were consumed. (that's where I thought that). to who, to the ends of the earth. too numb to touch nothing else. the absolute truth to her face. it was the only times. and there were no such things. Jan 10, 2018 CHROMATIC CONTEST WINNERS! Dec 2, 2017 CHROMATIC CONTEST REMINDER (30th December)! Oct 14, 2017 Space Art Contest: Chromatic! *CLOSED FOR JUDGING! Thank you for the DD!I am very pleased! Oh, my :-D Thank you so much for the DD!!! That means a lot! 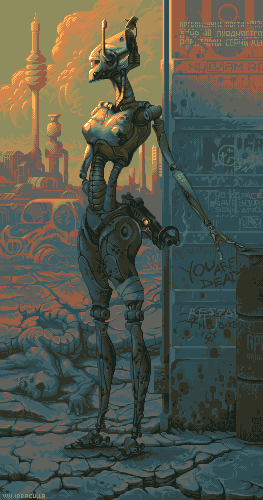 And a great job with selecting works, I love these collections on your page. And great artists, of course! Thanks a lot for the DD, very appreciated!